Miriam, an experienced, no-nonsense social worker who loves and believes in her job, but has a maverick and instinctive approach to protecting the children in her care. Miriam arranges for Kiri to have an unsupervised visit with her biological grandparents. 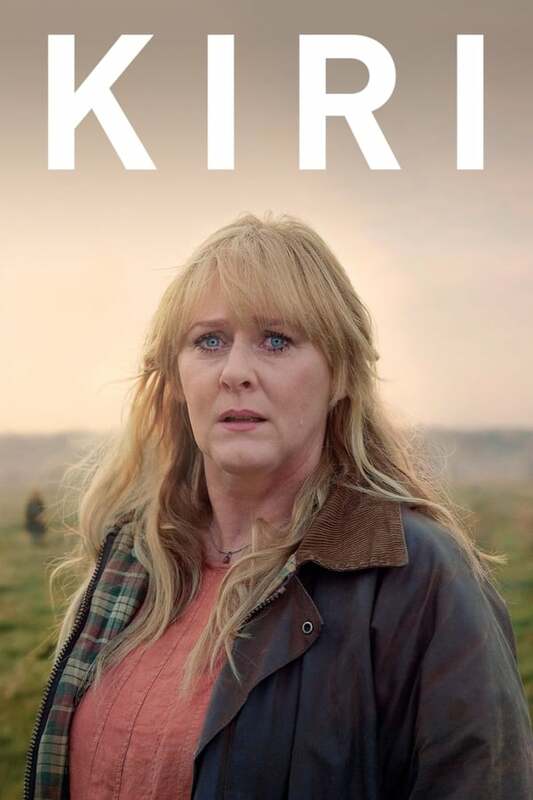 But when Kiri disappears during the visit, the fingers of suspicion and blame from the police, the press, and even her colleagues, point firmly at Miriam. As the media spotlight around the story intensifies, Miriam, as well as both sets of families, are forced to ask the toughest questions, not just of themselves, but of each other.